The results for GATE 2017 have been announced on March 26, 2017. Well, this was a moment to celebrate for some aspirants, while others, who were not able to excel in the examination have found themselves wandering on what is to be done next. Few of the common questions being: Should I take a drop and prepare again for GATE 2018? If yes, how? I have got a GATE scorecard but the rank is very low. What should be done next? One thing that the aspirant should always keep in mind is that this is not the end of the world. There are various other opportunities to be grabbed. 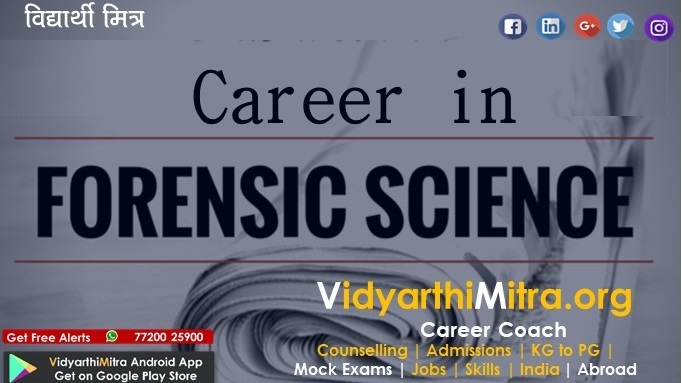 Some institutes also take their own entrance examination for PG programmes, like IIIT Hyderabad, IIIT Bangalore, CSIR, DAIICT, ISI Kolkata, ISM Dhanbad and BITS Pilani. So even if you are not able to get a scorecard, you can apply for these institutes. Otherwise, the candidates can apply for banking examinations. 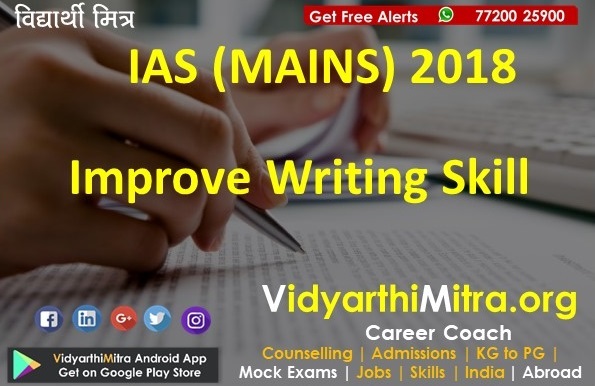 For those who scored well Certain reputed institutes like IIMs also Fellow Programme in Management (FPM) in which students are also selected based on their GATE score. The duration of this programme is about four-five years. The best part is there is no fees and the candidates get monthly scholarship and stipend of Rs 28,000 too. The candidates who do not wish to pursue masters, they can head for jobs in various PSUs. At present around 50 PSUs including BHEL, Indian Oil Corporation, NTPC, Bhabha Atomic Research Centre are using the GATE score. 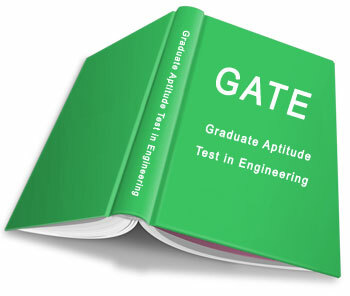 GATE registration number is required for applying to jobs in various PSUs. However, if clearing GATE with flying colours is your goal, you need to frame a strategy on how you can clear the same in the next attempt. Ask yourself, what went wrong? Were you adequately prepared for clearing GATE 2017? If, not what was missing? An average GATE aspirant needs to invest approximately 400-500 hours in preparation. This is roughly 2 hours daily. So, if you are a recent college pass out, we suggest you not to take a drop only for GATE preparation. Instead, you should join a full time/part time job matching your interest area. This would ensure that you are adequately occupied, earning well and gaining relevant work experience. 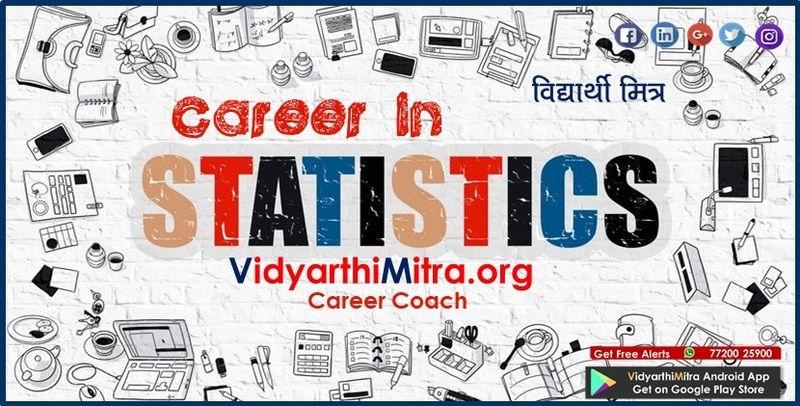 Statistics has shown that students who prepare for competitive graduate examination along with a regular studies/ job/ internship find it easier to manage their productivity, social pressures and motivation levels. 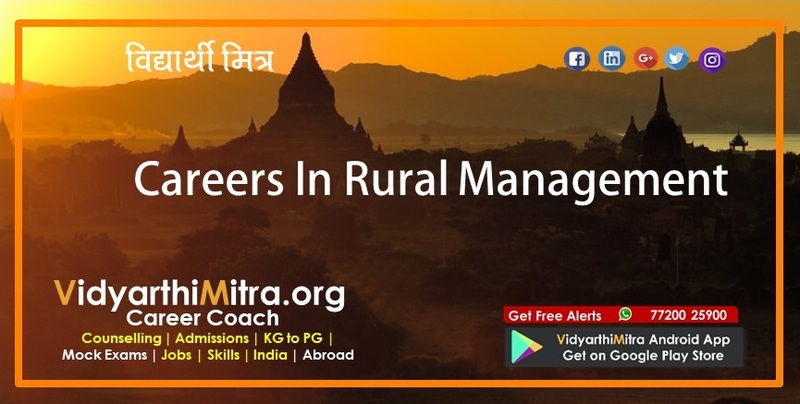 Development of interpersonal skills helps them sail through interviews because GATE score is only a stepping stone but not the final step to your dream. However, time management may seem a little challenging. That is where the new age technology era helps in smart preparation. A lot of young guns have switched to online preparation helping them stay active and learn at their pace.